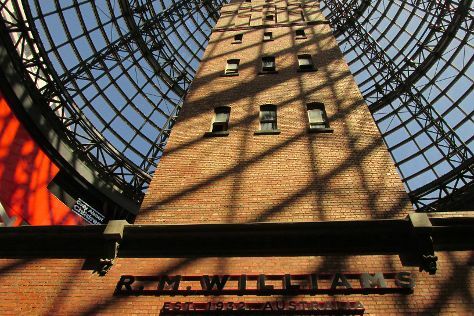 On the 26th (Tue), wander the streets of Melbourne Central and then take a stroll through Degraves Street. To see maps, traveler tips, other places to visit, and tourist information, read our Melbourne trip maker website . Sydney to Melbourne is an approximately 3.5-hour flight. You can also do a combination of flight and shuttle; or drive. Expect slightly colder evenings in Melbourne when traveling from Sydney in February, with lows around 16°C. Wrap up your sightseeing on the 26th (Tue) to allow time to travel back home.